Hi, Glamazons! As you know, I've been experimenting with my hair a lot. The last hair transformation was the Balayage by Buddy and I've retouched the look with a light blonde color since then. Going from jet-black hair to blonde hasn't been easy. My hair's been bleached to lift its original pigments and while the look is gorgeous, maintaining it can be quite daunting if you don't know which products to use. I've put my hair through a lot of chemical processing and it simply needs extra care. And while there's absolutely no question that virgin hair is the healthiest possible state our hair can be in, I don't regret exploring an adventurous side of me with my hair. I took myself out of my comfort zone and have gone brown, coppper, red, and blonde just so I could enjoy different versions of myself. I love the volume, the change in my overall look, and even the challenge to push myself further. I'm actually considering teal for my next hair color. I feel fun! For the first time in all my 35 years, I actually feel fun. Deciding to ditch the love for convenience and the desire to fit in made me realize that I actually like being different. I like being high maintenance. I like being so many versions of me without having to apologize for it. Changing hairstyles and color, for me, is about opening up to a new world--- a new me. It's about saying yes... Saying yes to change and saying yes to me. Hair processing and styling, especially bleaching and coloring will take a toll on a person's tresses. Some adjustments have to made to fully enjoy certain hairstyles so it's only natural that we invest in products that will help us maintain or even repair our crowning glory. 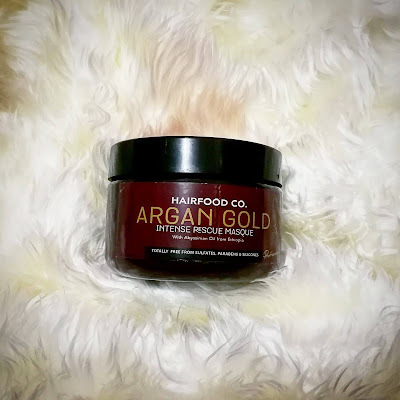 Enter Hairfood Co.'s Argan Gold Mask Intense Rescue Masque. 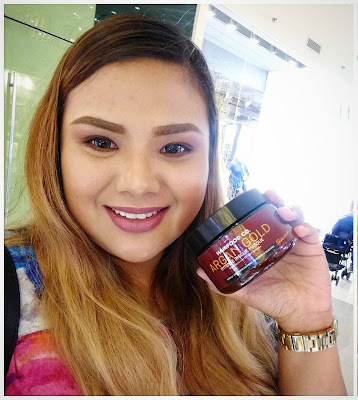 I was chosen to be one of the lucky ladies to try this product and I'm always happy to do beauty reviews for my readers. Especially for brands and products locally available at great prices. What got me hooked on Hairfood Co. is their selection of premium oils. I've been recommending them to friends, not only for moisturizing the skin but also to use in motds and hair. You can read my review for the Hairfood Co.'s oils by clicking this link. The Hairfood Co.'s Argan Gold Masque is one of the few products I use on a weekly basis to keep my hair manageable. I love how it moisturizes each strand and how touchably soft, and voluminous my hair looks even when I don't blow dry it after each use. I personally like using it with the Argan Gold Shampoo or even after my dandruff treatment shampoo. 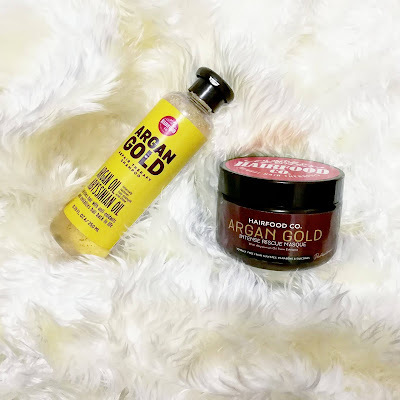 I never have to worry about dry and tangled hair when I use the Argan Gold Masque. When you have bleached hair like mine, you definitely know that combing tangles through is almost next to impossible without conditioning treatments. The reparative effects will last you a full week or more. The scent is very pleasant and mild. Not at all like the usual heady scented products available in stores. I always make sure to apply more at the tips of my hair because it is the most dry part of my mane. I leave it on my freshly shampooed hair for at least 15 minutes. I leave it on for 20 minutes if I'm using my dandruff treatment shampoo which can be very drying. It's one of the most effective products I've tried post hair processing. It moisturizes without making my hair look flat. I love the softness and being able to finger comb my hair once again with this product but I never want to sacrifice the vavavoom volume I love so much. 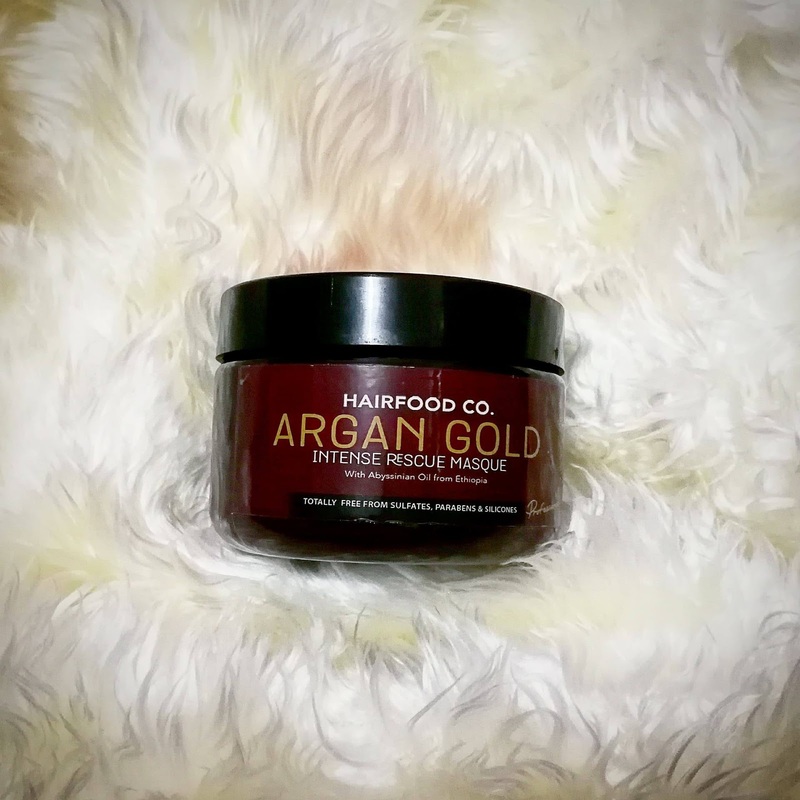 The Argan Gold Intense Rescue Masque retails for 525 Pesos and is available at all Hairfood Co. Kiosks. 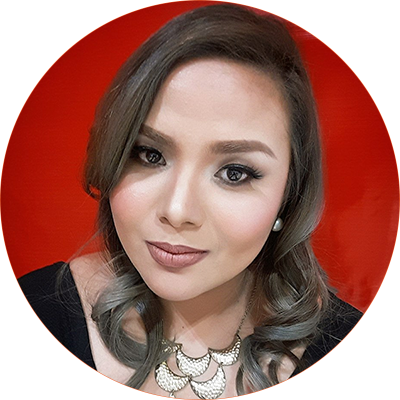 If you are looking to buy premium Pinoy products for healthy hair, give Hairfood Co. a try. Your hair will definitely thank you. Healthy hair days are finally possible with the amazing products they have to fit your crowning glory's needs.